Dimsum Hanyu Pinyin is the foundation module to learn Mandarin. If you are new to the language, and have just begun your journey to learn Mandarin, or if you simply want to refresh your learning, this is the perfect point to embark on. 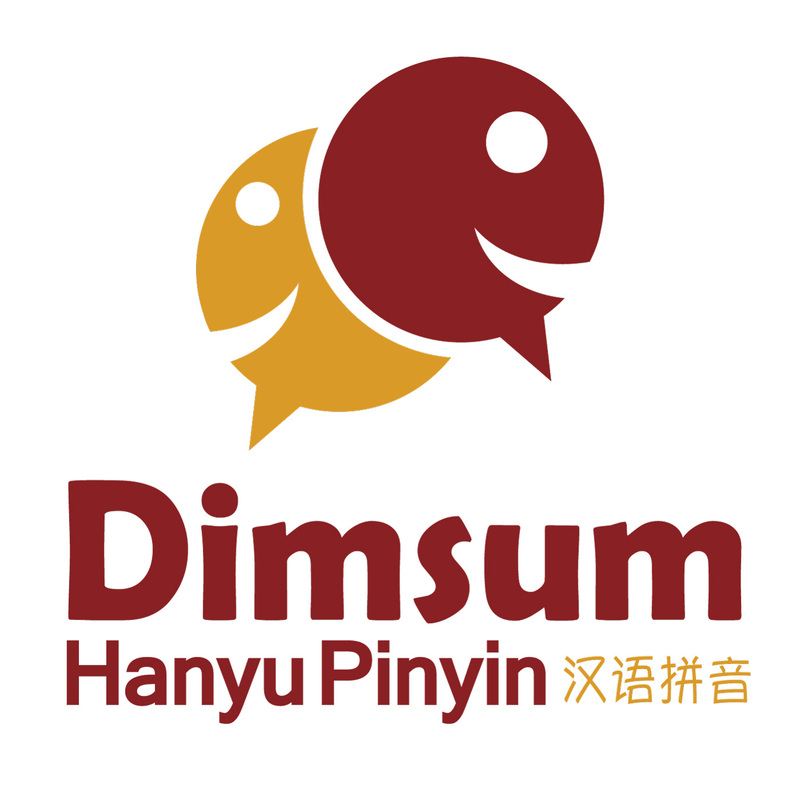 Each lesson of Dimsum Hanyu Pinyin is 15 to 20 minutes, a great time investment to master the sounds and tones in Mandarin while you grab a drink or enjoy a snack. Kickstart your Mandarin learning journey with this foundation module, where you will understand the Hanyu Pinyin system and structure, and master the sounds in Mandarin. Listen to Chung as he guides you through the main content in each lesson with clarity and patience. Read and recall the sounds you have heard in the main lesson with the relevant pinyin. Reinforce your visual memory and listening association with a detailed visual aid. Practice through guided repetitions to get the correct sounds and tones of Mandarin. Gain confidence to pronounce all the sounds in Mandarin through using tone pairs. or SIGN UP to try a FREE lesson!